Welcome to Niddew Equine Sanctuaries. We are based in Lancefield on 90 acres. 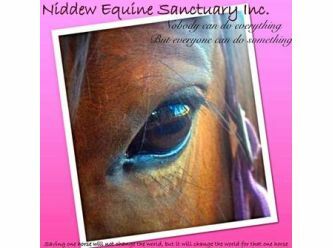 Niddew has been set up to provide sanctuary for neglected or forgotten equines. 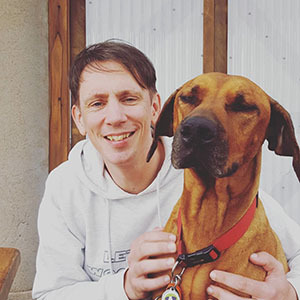 It is our aim to secure the future of equines prior to being sent to the sale yards and/or knackery, however we do understand that this will not always be the case. We pride ourselves on our professionalism and willingness to work alongside other rescue organisations, kill buyers and private surrenders. We are aiming to offer the best health care that we can afford along with bonding and re education to enables horses to be re homed. All equines will under-go a health and suitability assessment period prior to leaving the property. They will only be allowed to go to the best of homes that suit their and their families requirements. We thank you for your support and look forward to sharing many equine/human journey's with you. All equines will under-go a health and suitability assessment period prior to leaving the property. They will only be allowed to go to the best of homes that suit their and their families requirements. They will be offered on lease under contract only, as circumstances change and all horses will always be welcomed back to Niddew. Thus ensuring the equine will always be safe and productive for their entire life. It is an expectation of those that wish to lease a Niddew Equine, that we are provided with initial quarterly inspections, to bi-annually to ensure their continued sanctuary and well being. All equines remain the property of Niddew to ensure their ongoing safety. We also have a strict NO BREED POLICY.